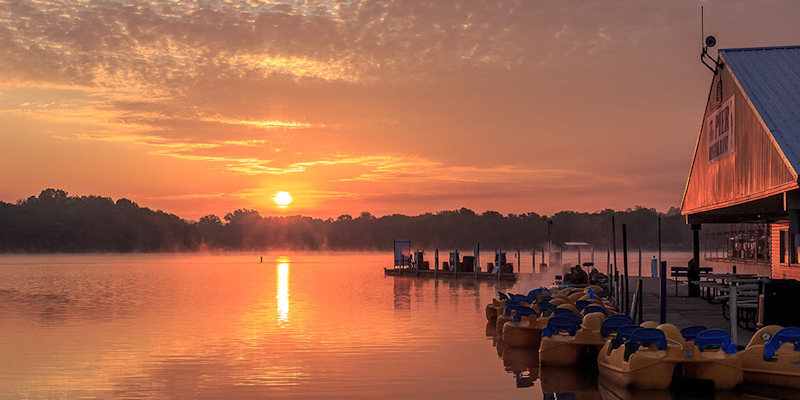 A top-rated Lake Barkley resort, Prizer Point is the perfect place to indulge your inner child. Each weekend, the resort plans themed activities for the whole family to enjoy. In fact, guests will never have to leave the resort to have a good time. 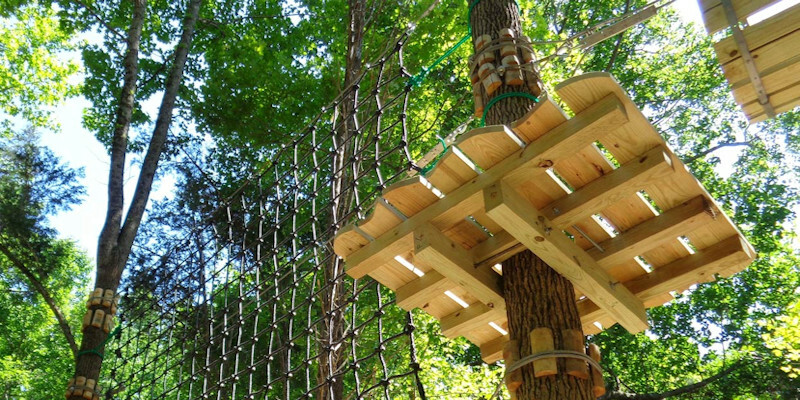 From Friday-Saturday movie nights to a jumping pillow, a giant chess set, a pedal bike track, and 100 acres of hiking and bike trails, children and adults will have a blast. The resort even prepares fun activities for rainy and windy weather days, including Candy Bar Bingo and a convertible swimming pool that can be enclosed so swimmers are protected from inclement weather. In the event that guests want to take advantage of amenities available outside of the resort, Prizer Point is located within a short distance of several Kentucky communities, each offering a selection of antique stores and retail shops, as well as unique restaurants and a grocery store. Other easily drivable and popular destinations near the resort include Venture River Water Park in Eddyville and Patti’s 1880s Settlement in Grand Rivers. Guests of Prizer Point Resort find the resort’s lakeside cabins, cottages, condos and waterfront RV sites perfect for relaxing and soaking up the scenic woodlands that surround Lake Barkley. 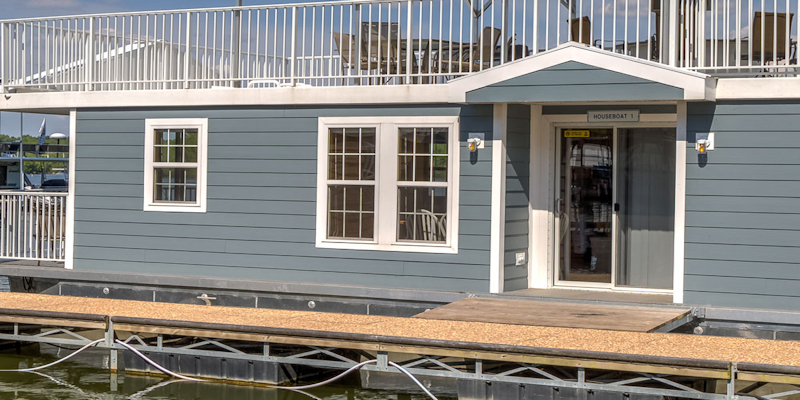 Those seeking a unique lodging experience might enjoy one of the resort’s luxurious houseboats. 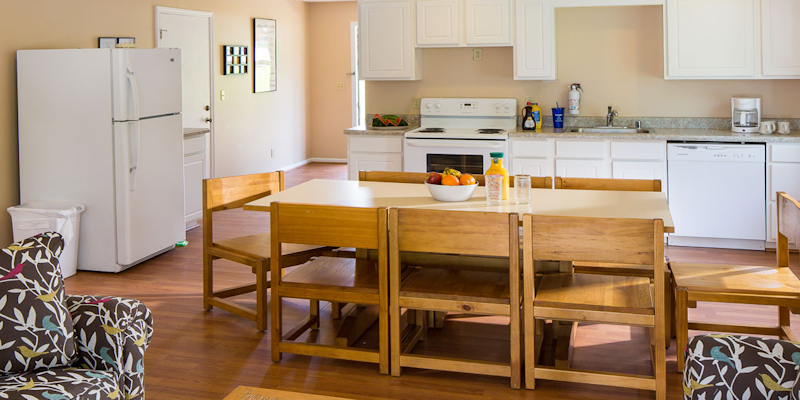 Each one is designed to accommodate 12 people and includes a full kitchen and full bath. Those who don’t mind indulging in a few less amenities should check out the resort’s treehouse lodge. The space sleeps five and comes with a mini fridge. In addition to boasting ownership of prime real estate near Land Between the Lakes, Prizer Point is home to Kentucky Lake’s KOA Campgrounds on Lake Barkley. Campsites are shaded and premium sites offer guests an exquisite view of the water, with easy access to a variety of recreational activities. The campgrounds are convenient for big rigs and do allow pets. Water and electric sites are available. The campgrounds will accommodate both tent camping and RVs. As an added convenience, a free honey wagon service is offered to all non-tent campsites. In addition to all of this, camper storage is available for those who wish to take advantage of this convenient amenity. New for 2018, the Prizer Lagoon! 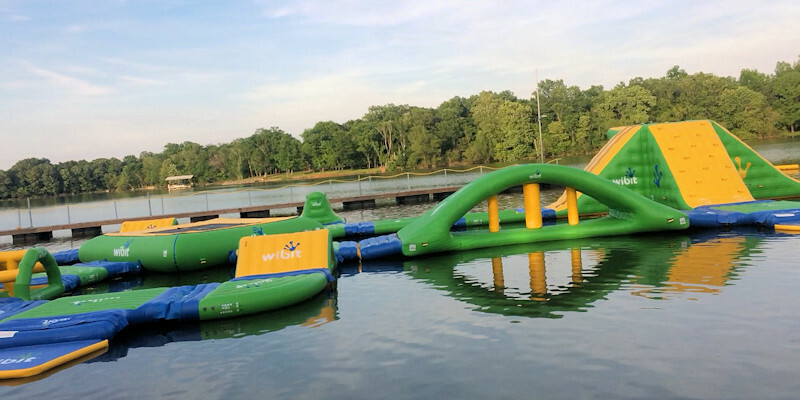 This "family fun zone" is now open and features an inflatable water park, 600-foot zip line over Lake Barkley, ropes course and more. The full service marina at Prizer Point rents slips by the day, month or year. Boaters can purchase gas or take advantage of the full service repair center available through the marina. According to their website, Prizer Point’s certified technicians are certified in repair and maintenance of everything from an outboard motor to a full rebuild of a damaged boat. Boat storage is also available. For those who wish to pack light, bicycles, kayaks, boats, golf carts and other recreational equipment are available for rent at the resort. Guests can take advantage of boat rentals spanning from a 14’ aluminum John boat to a 36’ Pontoon. 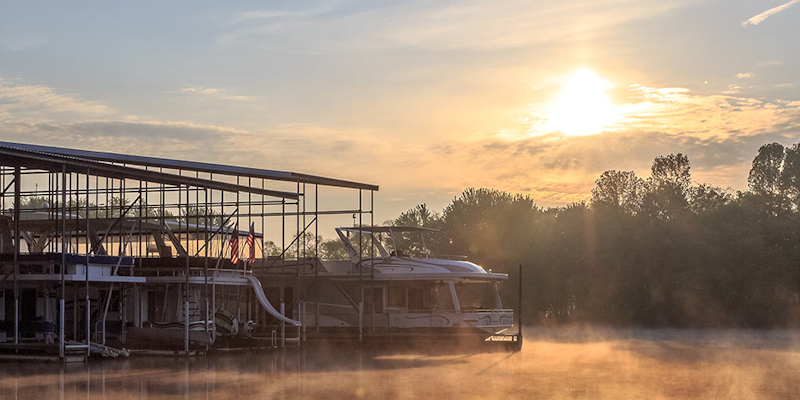 One of the most unique features available at Prizer Point is their floating restaurant on Lake Barkley. The eatery’s menu is loaded with a variety of burgers, fish and salads to tempt just about any palate.